Dr. Anthony Kitslaar is an instrument rated commercial multiengine pilot, and is committed to providing prompt, courteous, and quality service to all members of the aviation industry. 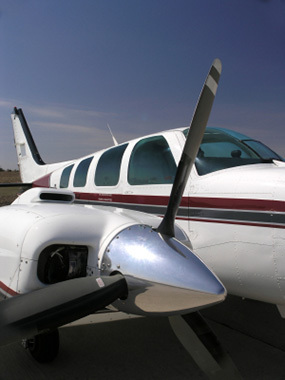 Dr. Kitslaar offers Class I, II and III examinations for airline and corporate aviation professionals as well as private pilots throughout the Chicagoland area. He has two offices to serve you better: Geneva (in the western suburbs) and in Terminal 2 at O'Hare International Airport. Dr. Kitslaar does NOT perform BasicMed exams. All applicants for an Airman Medical Certificate must complete their form online prior to the appointment for their physical examination. If you need instructions on how to do this, click here.